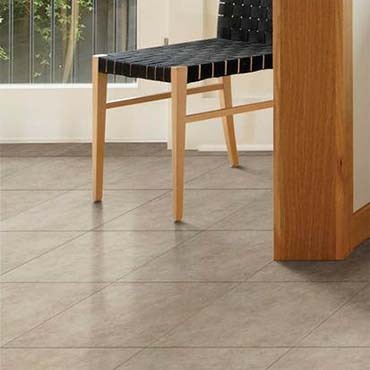 Versatile and sophisticated, porcelain flooring tiles is a state-of-the-art product that is gaining approval among homeowners, builders, and interior designers. 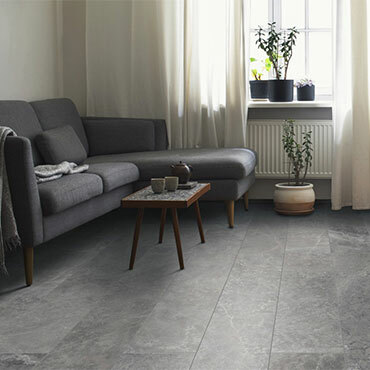 Produced from super-fine porcelain clay and fired at a higher temperature than ordinary ceramic tile, porcelain flooring tiles are dense and strong and made for today's demanding commercial and residential applications both indoors and out. 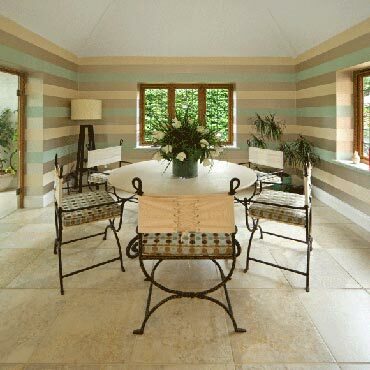 Available in glazed and unglazed, high-gloss and refined or textured to resemble natural stone. Nestled in the hills of Tennessee's Smoky Mountains, is a company with a uniquely American character that honors the time-proven tradition of fine Italian porcelain ceramics. The character of this company, our company, extends to its operations, as well. 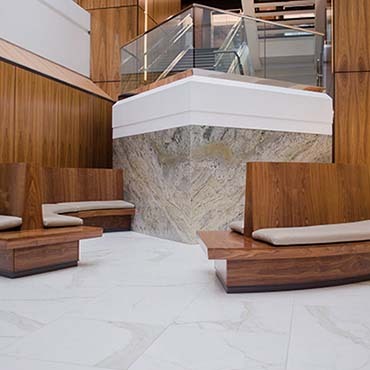 We know that how we do business is just as important as what we make, and we pride ourselves on our friendly, no-hassle approach to helping our customers find quality tile. In fact, every product we create, every service we provide, and even the centralized location of our facility is designed around one thing: you. 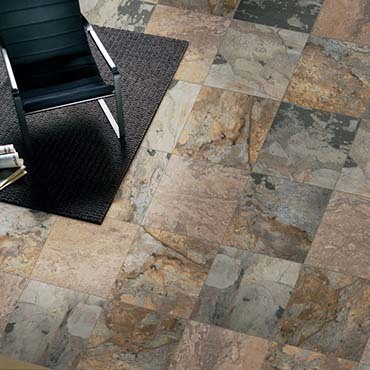 EMSER is the fashion leader in ceramic tile and natural stone. We are committed to providing the service and selection today’s marketplace demands. 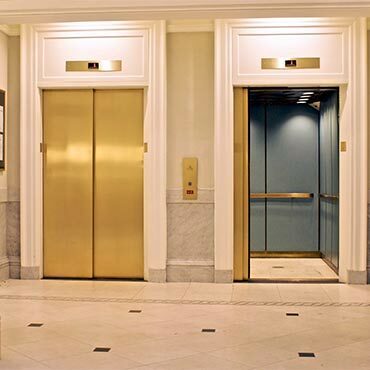 EMSER’S products are specified and installed in malls, hotels, educational facilities and other major projects throughout the United States. 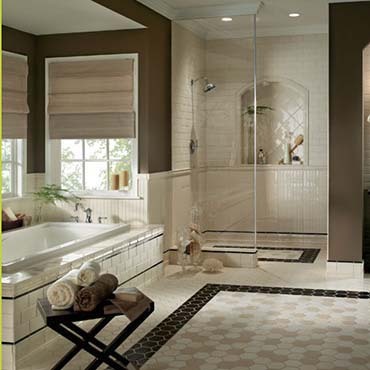 The wide array of glass tile created by Oceanside Glasstile can be used in all tile applications. 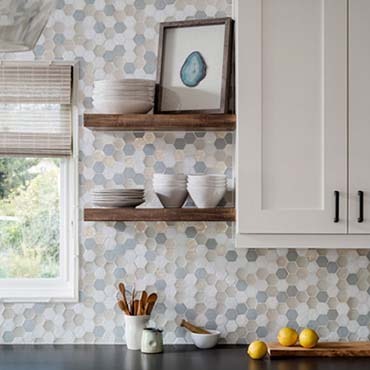 Whether you're designing custom glass tile counters, laying a durable glass tile floor, or putting in a unique tile pool, Oceanside Glasstile has the perfect solution.